For over 800 years, people have journeyed to Mount Carmel in Israel, known for its peace, solitude, and hospitality, to refresh and restore their souls and, like the prophet Elijah, to come prayerfully into the presence of the living God. 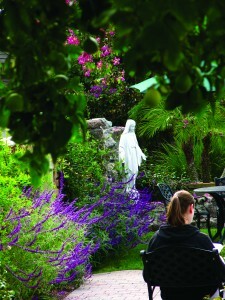 God continues to pour forth abundant graces from the wellsprings of Carmel at the Sacred Heart Retreat House in Alhambra, California, sponsored by the Carmelite Sisters of the Most Sacred Heart of Los Angeles. Our mission,”Promoting a Deeper Spiritual Life Among God’s People,” describes the deep desire we have to lead others to a personal relationship with our Lord. 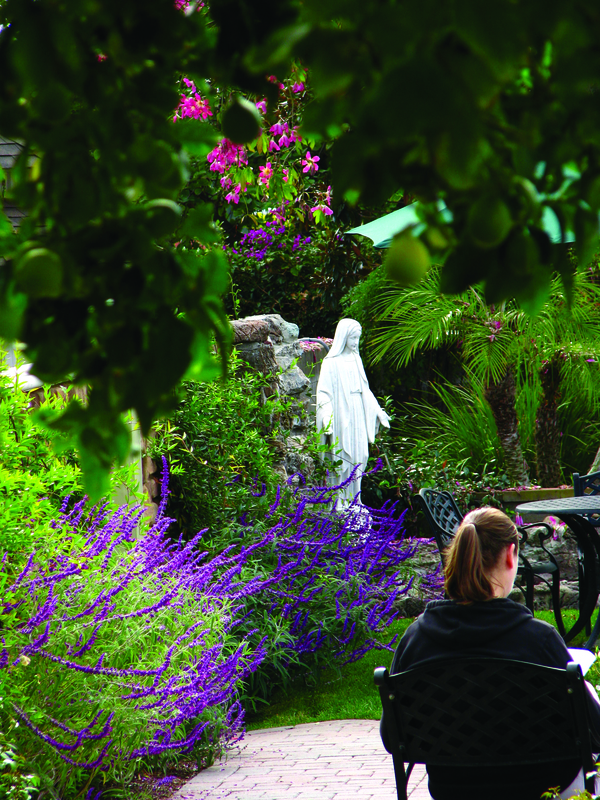 We seek to provide opportunities for people to gather and to truly enter into a deep union with our living Lord, through the Sacraments and times of quiet prayer, solitude, and reflection.